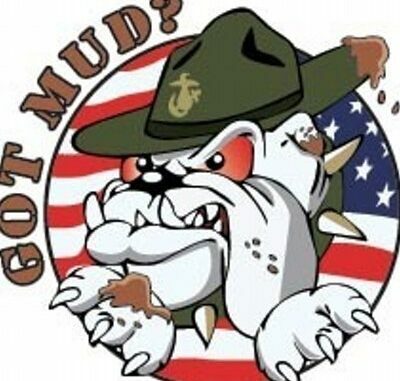 Come join us in Pinnacle, NC, June 1st, and watch the Carry-On team of four get muddy, or get in the mud with us! 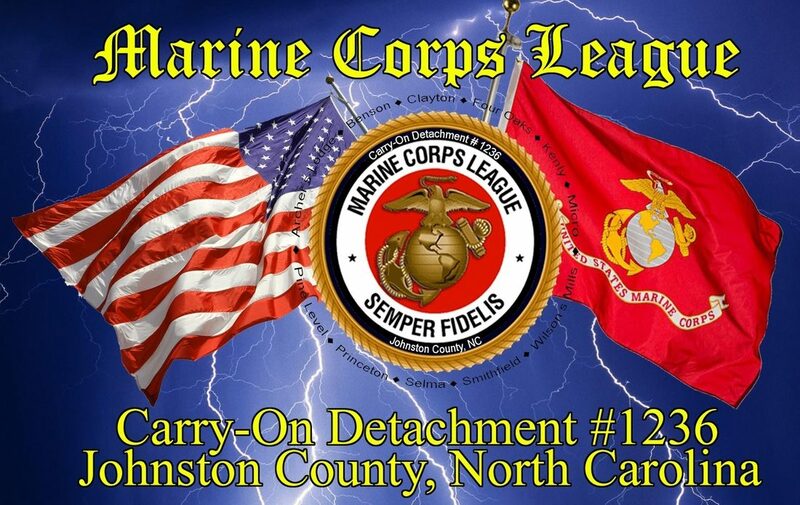 Hosted by the Percy John Fulton Detachment. 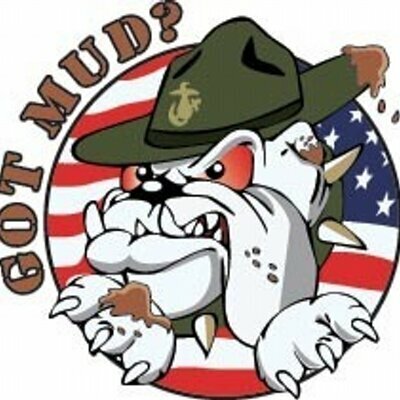 Check out their website www.usmcmudrunnc.com. Hi, Robert. Register on the website and pick the Carry On Team. DoNC is having shirts made up so let me know what size you need.